Opportunistic infections (OI) and the human immunodeficiency virus (HIV) cause significant morbidity and mortality in developing countries. Immune cell and cytokine profiles may be related to the type and course of OI and to the OI-HIV interaction. Examining cell-specific cytokine production ex vivo has only recently become feasible. In Thailand, 53 febrile, hospitalized adults were enrolled in a study of the immune correlates of bloodstream infections (BSI). On site, blood cells were stimulated ex vivo. 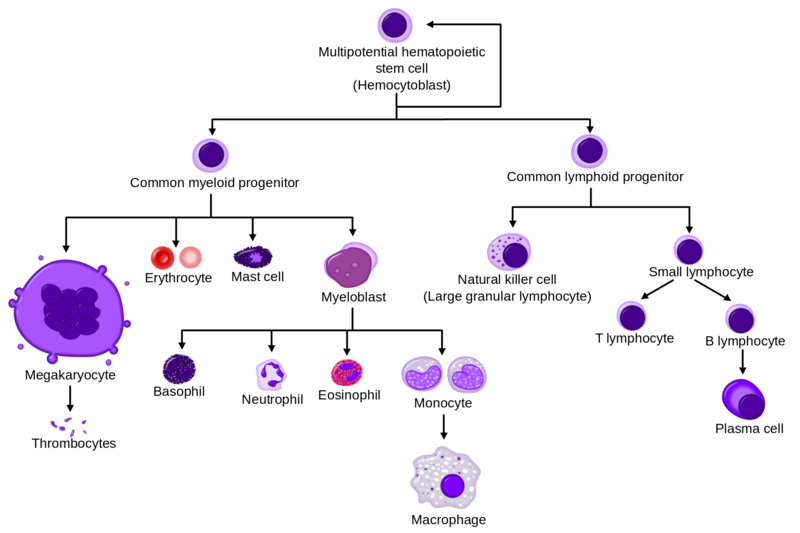 Cell-surface antigens and eight intracellular cytokines were subsequently analyzed using flow cytometry to determine associations with mortality and the organism causing the BSI. By logistic regression analysis, the percentage of CD3(+) CD16/56(+) cells making tumor necrosis factor alpha (TNF-alpha) (P = 0.033) and the percentage of CD3(-) CD16/56(+) cells (NK) (P = 0.032) were related to HIV positivity. Lymph node enlargement with HIV infection and the percentage of CD3(+) CD16/56(+) making TNF-alpha were predictive of death. A lower percentage of CD3(+) CD8(+) lymphocytes making interleukin-8 (IL-8) (P = 0.005), fewer monocytes expressing CD14 (P = 0.009), and the percentage of CD3(+) CD8(+) cells producing gamma interferon (P = 0. 011) were associated with blood culture positivity and the causative organism. For every one point decrease in the percentage of CD3(+) CD8(+) cells making IL-8, the likelihood of a positive culture increased 23%; for every one point decrease in the percentage of monocytes expressing CD14, the likelihood of a positive culture increased by 5%. Only a few immune cell types and three of their related cytokines were significantly associated with HIV disease outcome or the BSI organism. These cell types did not include CD3(+) CD8(-) cells (a surrogate for CD4(+) cells), nor did they involve cytokines associated with a type I to type II cytokine shift, which might occur with advancing HIV infection. These associations support the premise that CD8(+) and CD16/56(+) lymphocytes play significant roles in HIV and type I infections.